Misr Italia is launching Il Bosco Phase 2 after Phase I sold out immediately. 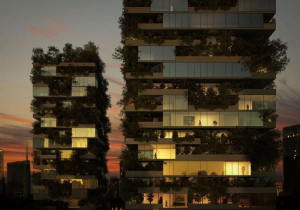 A world-class project, brought to you by Misr Italia Properties, is a forest-like environment that will bring new meaning to a green-life community in Egypt, and will support an ecological sustainable life to its residents. 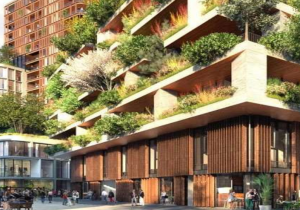 IL BOSCO is introducing its newest phase, The Park, a zone of natural landscapes surrounded by pedestrian walking trails that connect every part of the project together. A weekend barbecue? A family picnic? A morning workout? You name it, and the Park has it. The Park, IL BOSCO’s newest residential zone, will be launching soon, and is made of extensive open spaces and fascinating gardens where you can enjoy a lot of various activities. 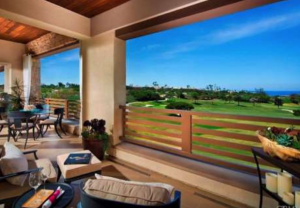 The Park’s villa residential zone gives its residents an incredible panoramic views of the magnificent creek located at the heart of the project. 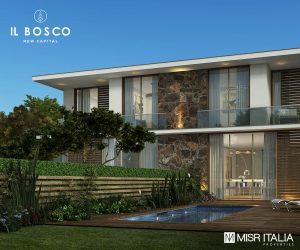 An evolutionary concept, a forest-like environment that will captivate your eyes, ‘IL BOSCO’, a 200-acre project located at the heart of the New Capital, and is situated nearby iconic places like the Opera House, Medical City, Academic City, and Presidential Palace, and is a 10 minute drive to Road 90 and a 15 minute drive to AUC. Captivating greeneries and majestic landscapes, just the perfect scenery you could wish for at IL BOSCO’s newest phase, The Park, a residential zone full of open spaces and gardens with pedestrian walking trails to enjoy various activities. 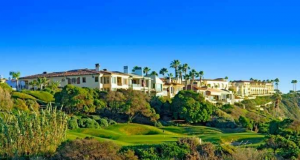 Another chance to make the New Capital your home and to reserve your unit in this luxurious world class project. 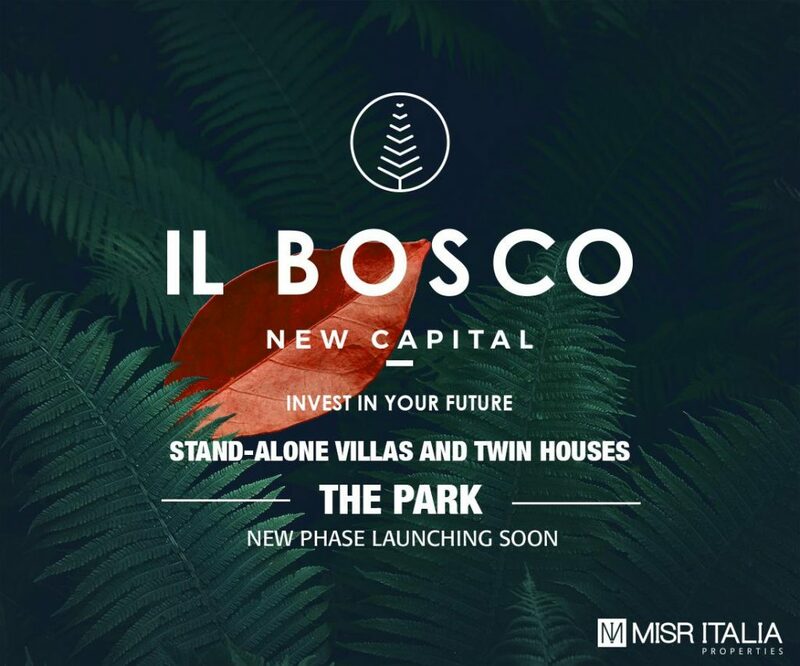 Not only the luxury you wish for and the community you belong to, but also the privacy you deserve, IL BOSCO, a lavish lifestyle providing you a world-class project at the heart of the New Capital. 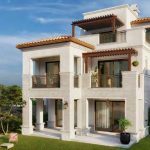 Il Bosco New Capital Phase II includes Twin houses and Standalone villas with payment terms of up to 9 years.